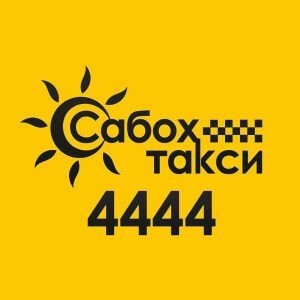 “Rakhsh Taxi Dushanbe” is a service that allows you to quickly call a taxi without a call to the dispatcher. We bring transportation services to a new level thanks to ultra modern mobile technologies with the possibility of urgent order, as well as the order for the future and 24-hour support. Asian Express – a new level of service and comfort in the city of Dushanbe. 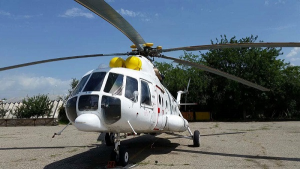 In the city of Dushanbe, 4 state communal unitary enterprises (Bus-1, Bus-2, Bus-3 and Trolleybus) and 20 companies of various forms involving private vehicles on a contractual basis and licensed for passenger transportation transport services for residents and guests of the capital. Together, 216 buses, 70 trolleybuses, 56 minivans and over 2,000 private sector vehicles on 90 routes are served daily for passengers. In order to improve the level of transport services for residents and guests of the capital, the city administration annually allocates large funds from the city budget for the purchase of passenger and communal vehicles, spare parts and wires for the trolleybus contact network. Seems to be from 93 564 7000.